Summer is Here at NEMO Science Museum! 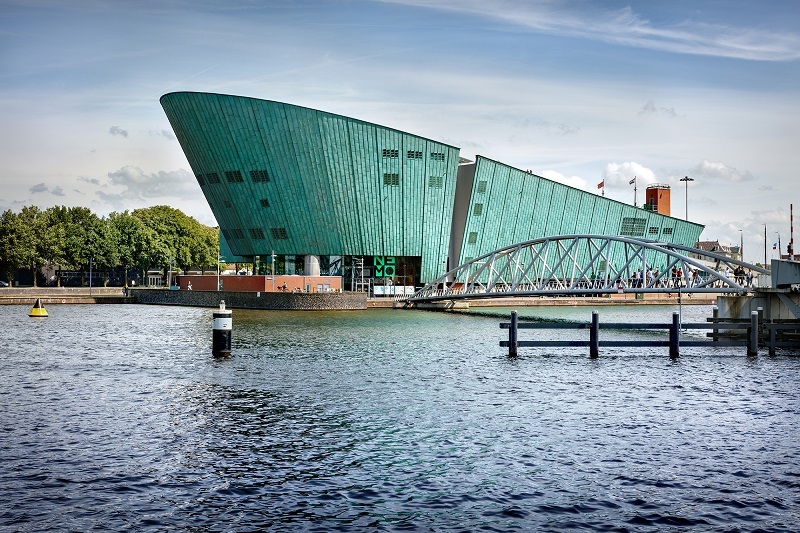 NEMO Science Museum offers plenty of entertainment for the entire family this summer. The fact that science is fun and fascinating for everyone, is something visitors will discover as they try out everything themselves in the Amsterdam science museum. From July 7 through September 2, young and old can work together in the brand-new workshops in the Family Maker Space. Here, it is all about machines; how do they work and how do they help us? If you need time to recover from everything you’ve discovered, you can sit on NEMO’s roof and enjoy the spectacular views of Amsterdam. The roof is open every summer evening, until 9 P.M. On Thursday evenings, students from the Music Conservatory bring you live music, in a relaxed atmosphere.